Live Video Stream 01.12.: Kosmoclub! Diesen Freitag, 01.12.2017 ab 18:30 streamen wir Kosmoclub: Psycho & Plastic play Kosmopop live aus dem neuen Videostreaming-Studio der noisy Academy in Berlin. Natürlich spielen wir ein neues Set, das stark von unserem Album Kosmopop geprägt ist. This Friday, Dec 1st 2017 from 6.30pm (CET), we’ll stream Kosmoclub: Psycho & Plastic play Kosmopop live from the brand new video streaming studio at noisy Academy Berlin. Of course we’ll play a new set, highly infused with our album Kosmopop. Na, wollt ihr auch manchmal einfach nur noch ganz weit weg von hier? Nehmt doch einfach mal mit uns den Spacebus in die weiten des Alls! Ab heute ist unsere neue Single Spacebus bei allen Download & Streaming Portalen erhältlich, mit den Tracks Spacebus (featuring Hezza Fezza), einem Radio Edit und der B-Seite Zvezdolet Lokomov. Let’s go to space! Do you sometimes also feel like you want to get as far away as possible from here? Then take the Spacebus with us, to the far reaches of the universe! From today, our new single Spacebus is available at all download and streaming platforms, including Spacebus (featuring Hezza Fezza), a Radio Edit, and the B-side Zvezdolet Lokomov. Let’s go to space! Day/Glow erscheint in genau einer Woche, am 26.06.2015. Schon jetzt könnt ihr Glow in voller Länge hören, geniessen und auch schon bei iTunes vorbestellen. 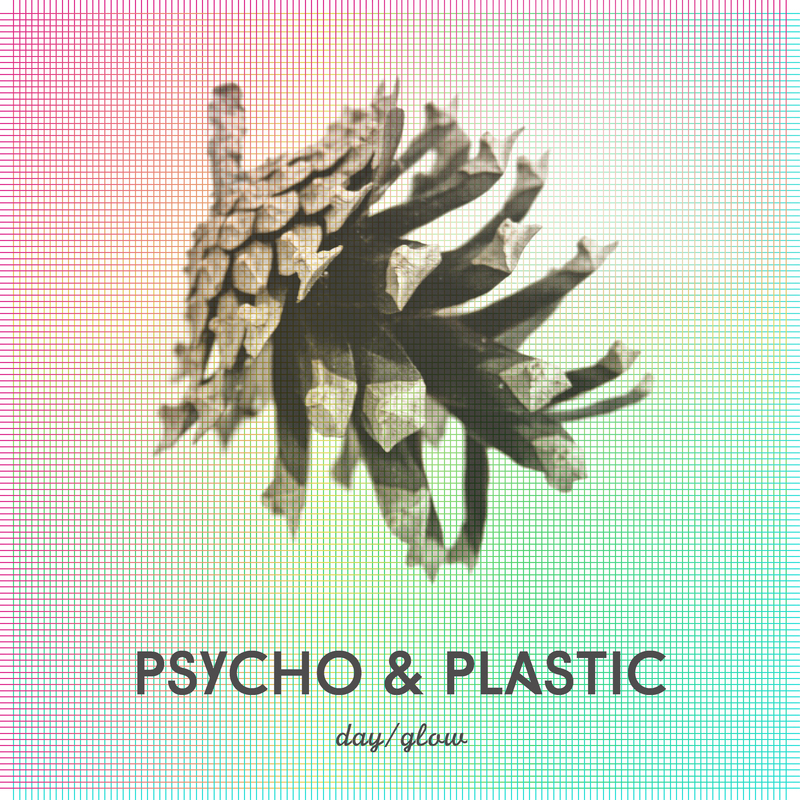 Day/Glow will be out in one week precisely, on June 26th 2015. You can now listen to and enjoy Glow in its entirety. Or even preorder the track on iTunes already. And we’re off into the summer!